This afternoon, I was part of a jury of an astrostatistics thesis, where the astronomy part was about binary objects in the Solar System, and the statistics part about detecting patterns in those objects, unsurprisingly. 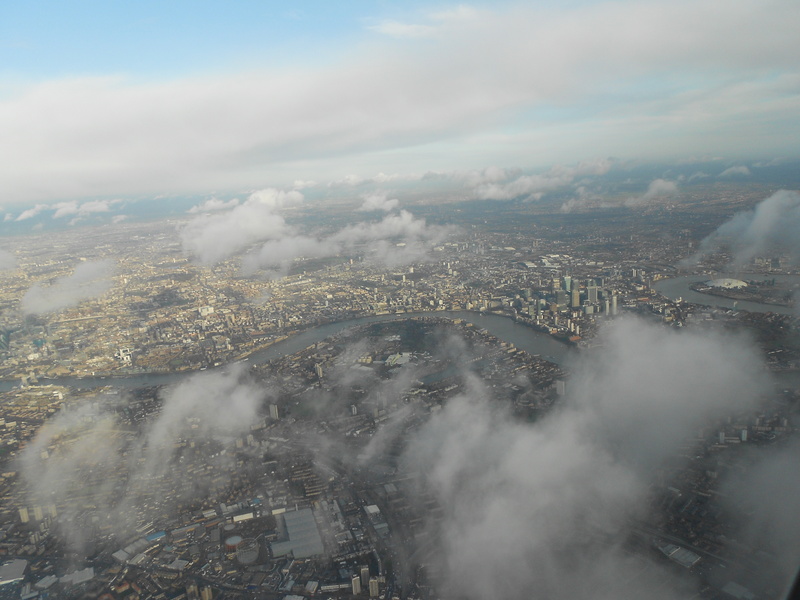 The first part was highly classical using several non-parametric tests like Kolmogorov-Smirnov to test whether those binary objects were different from single objects. While the p-values were very tiny, I felt these values were over-interpreted in the thesis, because the sample size of N=30 leads to some scepticism about numerical quantities like 0.0008. While I do not want to sound pushing for Bayesian solutions in every setting, this case is a good illustration of the nefarious power of p-values, which are almost always taken at face value, i.e., where 0.008 is understood in terms of the null hypothesis and not in terms of the observed realisation of the p-value. Even within a frequentist framework, the distribution of this p-value should be evaluated or estimated one way or another, as there is no reason to believe it is anywhere near a Uniform(0,1) distribution. The second part of the thesis was about the estimation of some parameters of the laws of the orbits of those dual objects and the point of interest for me was the purely mechanical construction of a likelihood function that was an exponential transform of a sum of residuals, made of squared differences between the observations and their expectations. Or a power of such differences. This was called the “statistical model” in the thesis and I presume in part of the astrostats literature. This reminded me of the first meeting I had with my colleagues from Besançon, where they could not use such mechanical versions because of intractable expectations and used instead simulations from their physical model, literally reinventing ABC. This resolution had the same feeling, closer to indirect inference than regular inference, although it took me half the defence to realise it. 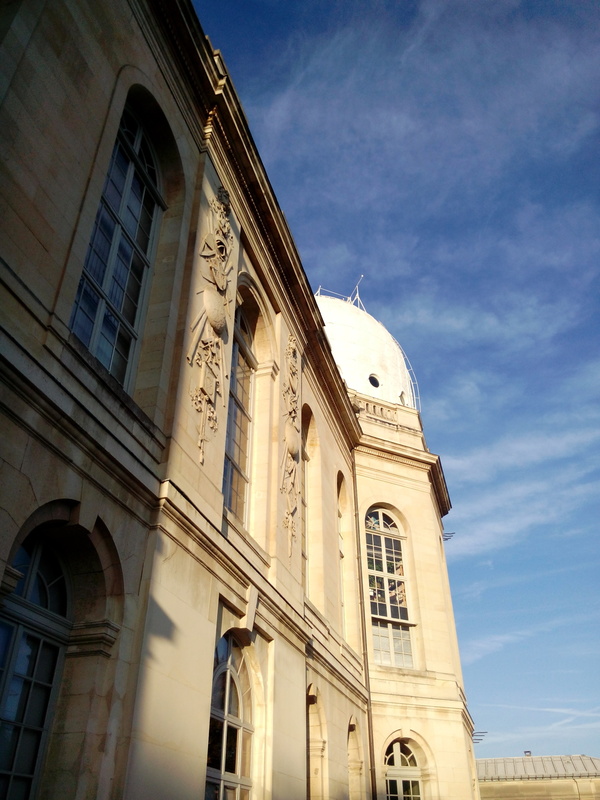 The defence actually took part in the beautiful historical Perrault’s building of Observatoire de Paris, in downtown Paris, where Cassini, Arago and Le Verrier once ruled! 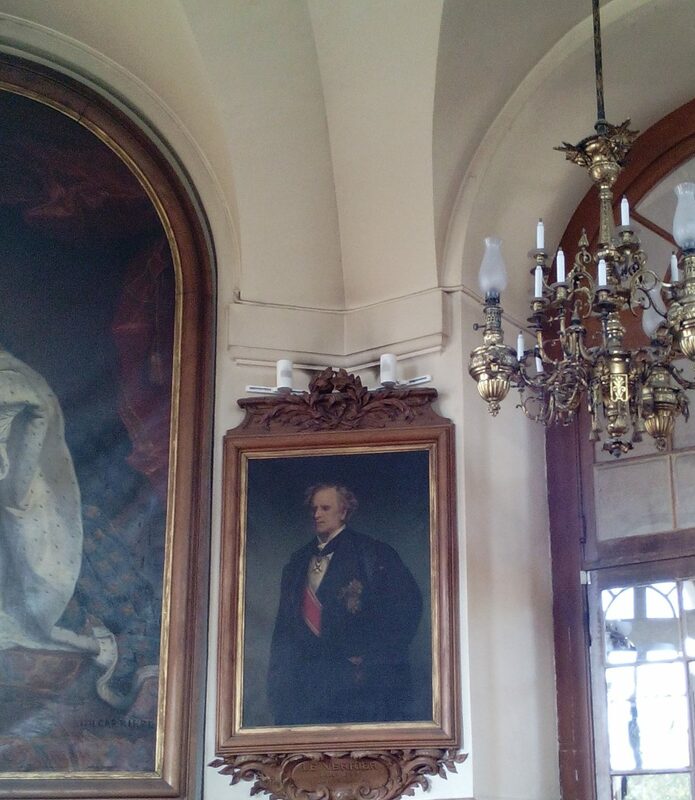 In the council room under paintings of major French astronomers, including Laplace himself, looking quite smug in his academician costume. The building is built around the Paris Zero Meridian (which got dethroned in 1911 by the Greenwich Zero Meridian, which I contemplated as a kid since my childhood church had the Greenwich drawn on the nave stones). The customary “pot” after the thesis and its validation by the jury was in the less historical cafeteria of the Observatoire, but it included a jazz big band, which made this thesis defence quite unique in many ways!